Skyroam Solis can be used up to 16 hours while in use after a full charge. Battery life may vary depending on the number of devices connected and usage. There are many things you can do to care for your batteries. You can refer to these links to supported batteries. If you're purchasing batteries, please note that batteries must be of 18650 type with button top and not flat-top. This is important because button top is 65mm in length, which is the length needed to make the best contact in the battery compartment. We recommend 3000mAH or trusted brands: LG, Samsung, EBL, Panasonic, etc. The original Solis OEM batteries are 3350 mAh LG batteries and can be purchased on Amazon. 1. Ensure you are using the proper cable: Try using the factory charging cable that came with the hotspot. This is a USB-C cable. 2. 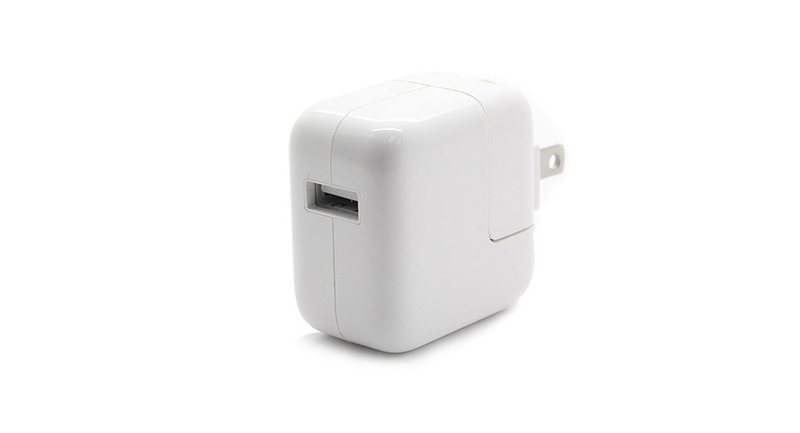 Try a different wall adapter: Try changing the USB power adapter you are using. Many times, the wall charger is the culprit behind a charging issue. This can be especially problematic if you are using low-quality or outdated equipment. When in doubt, go with a fast-charging or high-powered USB adapter of a reputable brand. 3. If you are charging using a laptop: If you are charging in a laptop or computer USB port, you need to be sure that the USB port is powered, as not all USB ports are high-powered, fast charging ports that have the charging properties. 1. Streaming and multiple devices: If you are connecting multiple devices to your Skyroam Solis hotspot, that can drain the battery faster. Powering off your hotspot and disconnecting devices can help prolong the battery. 2. Carrying extra batteries and third party battery dock: With Skyroam Solis, you definitely do not have to have any extra charging equipment or third party accessories to use the hotspot; however, this is always an option if you require more than 16 hours of battery life for extended trips and power travelers. 3. On the battery warranty: Battery issues are rare; however, if you have determined your battery is defective for any reason, please reach out to us at 855-SKYROAM or write to us at support@skyroam.com. In most cases, we have found the steps here are sufficient to resolve concerns about batteries being defective. 1. Remove plastic tabs: Ensure the plastic tabs are removed from inside the case, or the hotspot WiFi signal will be weak because the hotspot won't be getting enough power. In some cases, especially with new hotspots, you may have to apply a bit of extra torque (elbow grease) to open the hotspot. Removing the battery tabs is simple! Simply twist the lid off of the hotspot (using the dots on edge of the lids as a guide), and you can see if the plastic battery tabs are removed or not. 2. Battery is old: All lithium-ion batteries will eventually fail or have reduced ability to hold a charge after years of repeated use and with aging. Purchasing new batteries online is generally the fix if this is the case. 3. Another issue with my battery: Contact support@skyroam.com, and a customer service representative will be able to assist you.